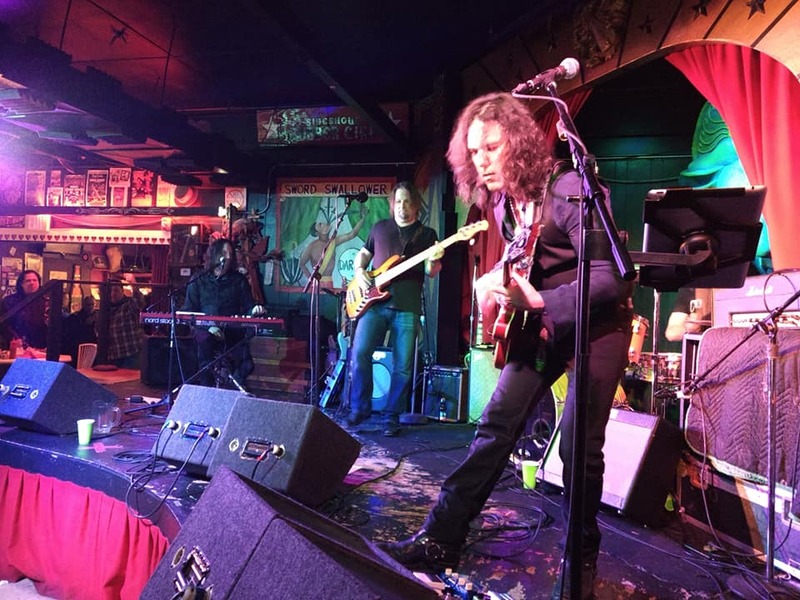 Blues-A-Palooza 2019 took place at Roxy & Dukes this year and was played to a packed house. It raised some much needed funds for the foundation and provided for those in attendance a terrific afternoon of outstanding music. 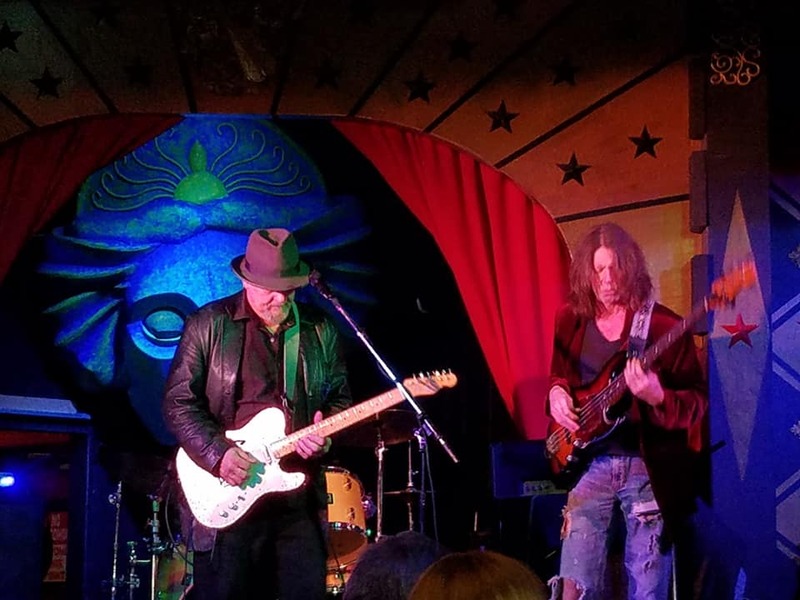 The Bob Lanza Band kicked things off with a high energy set spotlighting songs from his latest collection “Kids, Dogs & Krazy Women”. The song, “Not The Man I Used To Be,” was a real treat with tasty guitar/harp interplay between Bob and surprise guest Vin Mott. A rock solid rhythm section with Luke Kessel on bass and Carnel St Louis on drums were augmented with some terrific sax fills from Nick Conti. This made for a solid hour of hard driving Blues. 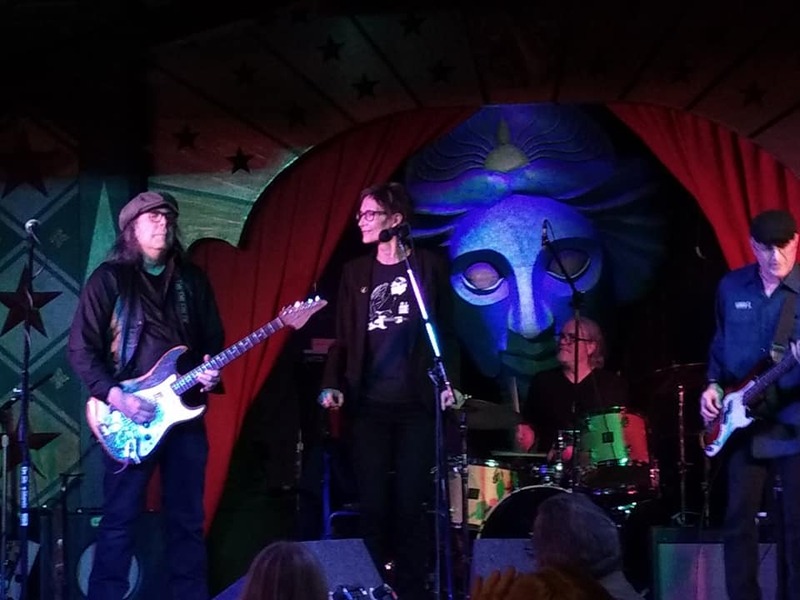 Our headliner, Billy Hector was accompanied by long time Bassist Wilbo Wright and drummer, “Sugar” Sim Cain. He had the crowd on their feet with the opener “Fake I.D.” and they spent the rest of the set dancing. He mixed material from his 2018 release “Some Day Baby” with classics like “Old School Thang” to the delight of everyone. A special moment included the Bruce Springsteen penned song “Savin’ Up” sung by Billy’s wife and manager Susan Lastovica. After a short break, Billy, Anthony and Bob returned with Billy’s rhythm section. They huddled for a minute, Billy called out the key and they started trading some fiery licks on several blues standards to close out a memorable day of music.